Happy Friday! You’ve had a long week. You look tired. 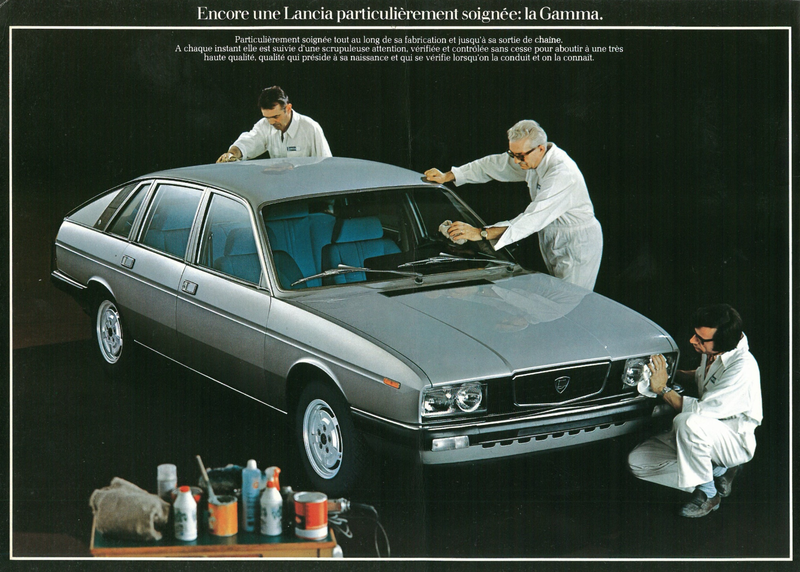 Let’s transform you into a Lancia Gamma and have our crack team of car-massagers take the pain away. Plus, one is a cameo by Stan Lee!